Have you ever forgotten to get your Car MOT'd? Worried when you need to Tax your car for the following year? 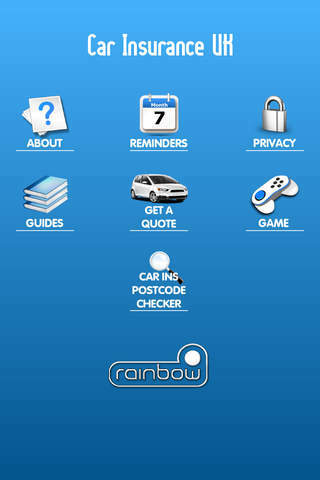 Want to know when your Car insurance is up for renewal? 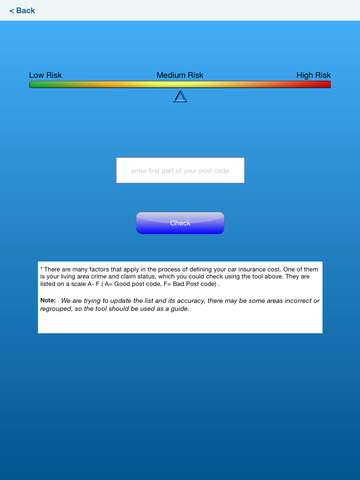 Don't know what is your Postcode Car Insurance Rating? Well this is the app you need! 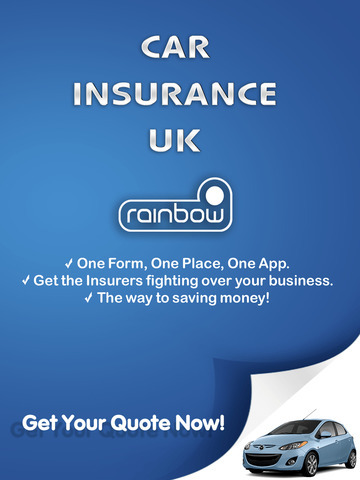 You can even arrange your insurance from the app! 1 in 4 consumers could save money on their car insurance. At Rainbow we know that everyoneís circumstances are different. From the car they drive to the place they live. From the age they are to the points they have on their licence. So here is how we are better than the rest. • Easy two minute quote form. 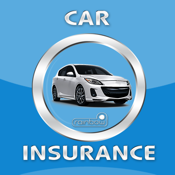 Our intelligent Car insurance form analyses the answers and depending on the responses will calculate what insurer is best to give you your quote. For example you may be a driver with 6 points on your licence, our form will recommend a certain insurer who has excellent rates for convicted drivers. If you are a young driver we will have the correct insurer to give you the best quote! 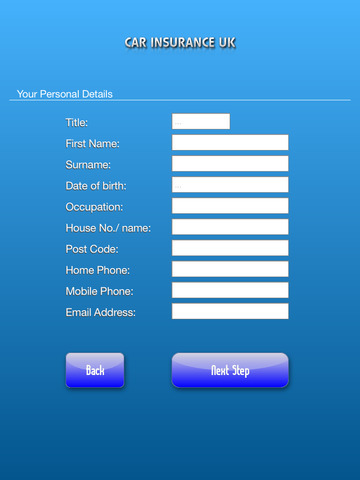 Our forms reward the safest and longest people as well as being highly competitive on the more complicated of drivers. 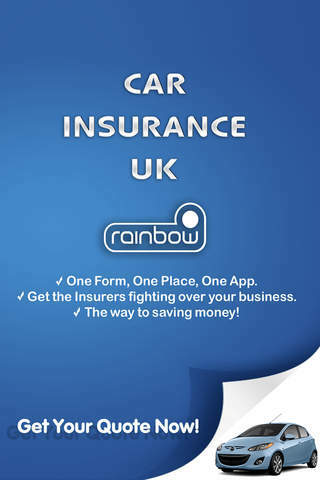 So take the easy 5 minute quote form and surprise yourself in getting cheaper car insurance immediately.